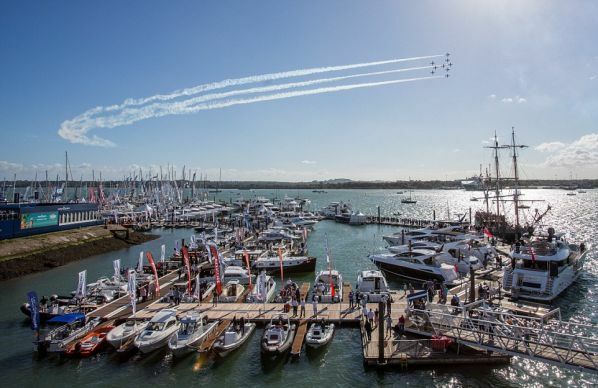 It continues without slowing down the month of September and, while the 2018 edition of the Cannes Yachting Festival, is approaching September 14th, start date of the 50th Southampton Boat Show, one of the most important nautical events in Great Britain, organized by the well-known website The Yacht Market. 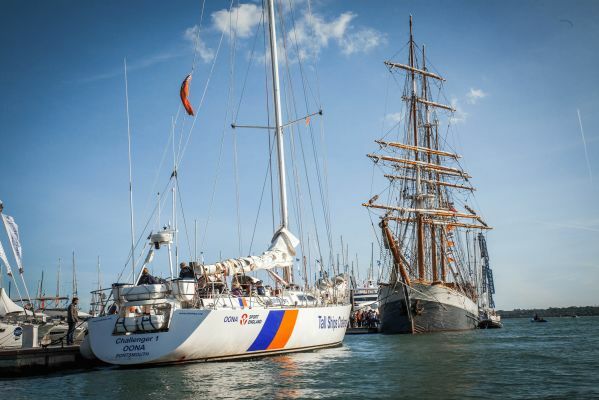 The event was inaugurated in 1969, a year that entered into history for the English nautical sector as it saw the completion of the circumnavigation of the globe by Sir Robin Knox-Johnston. Others had already made a similar trip (among them Sir Alec Rose a year earlier), but he was the first ever to do it solo and non-stop. 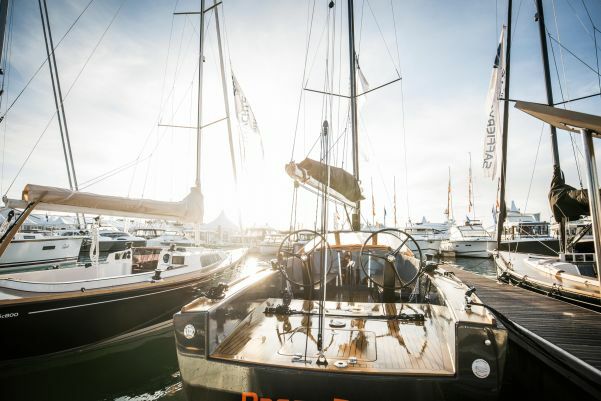 To celebrate the company's 50th anniversary, Sir Robin Knox-Johnston will be personally present at the opening of the event as will be present in the exhibition the sailboat that he used on that occasion, the Suhaili. Among the ships on display there will also be the restored Lively Lady, the sailboat that was used a year earlier by Sir Alec Rose. 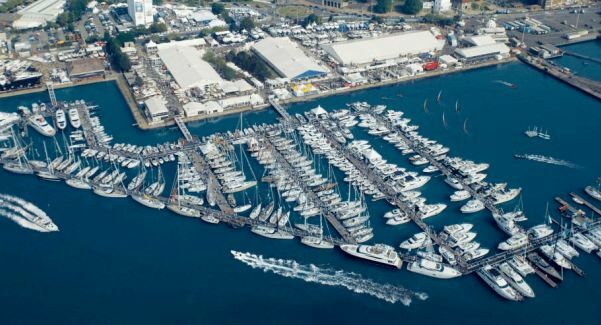 The center of the event is obviously the marina that can count on an extension of 2 km of pontoons and over more than 330 boats exhibiting from all over the world. A selection of motor yachts, sailboats, ribs and dayboats of the most prestigious British, European and world brands. Particularly noteworthy is the presence of some characteristic boats such as the historic Kaskelot, made in Denmark in 1948 and appeared in many successful films, the aforementioned Lively Lady, the legendary Suhaili and the Scaramouche, belonging to the nautical education project of the same name. There will obviously be activities of any kind, of which many will take place at sea. At the center of everything will be the Try A Boat, which is the opportunity to try the many boats provided by Borrow A Boat. These will include high-speed ribs, alternative energy powered boats and more classic ships. Three further activities worth mentioning are: the possibility to try an hour and a half trip on board an Ocean Race Yacht, the possibility to get on the Kaskelot where they will take place historical lessons and nautical readings, the possibility to run a 20-minute mini-cruise aboard the Ocean Scene. Space will also be devoted to science, with the Science of the Sea Experience exhibit on board the RV Callista research vessel, and on-board safety, thanks to the historical collaboration with RNLI that will perform demonstrations at sea and will allow you to try out numerous equipment at its stand. Moreover, the activities are not limited to the port, but are developed over the whole amplitude of the event. 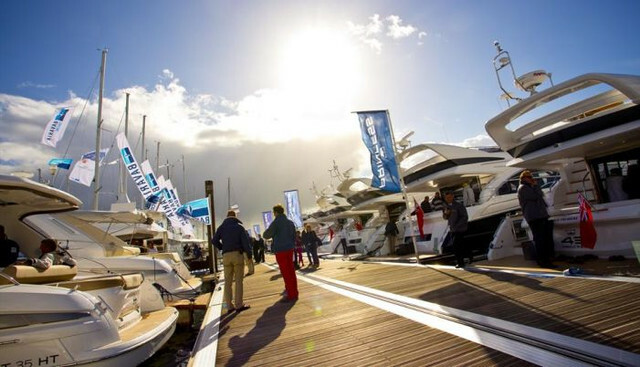 There will also be important personalities from the boating world, shows and concerts equally distributed on the two stages, places to drink and eat in peace and a wide and new area completely "green." 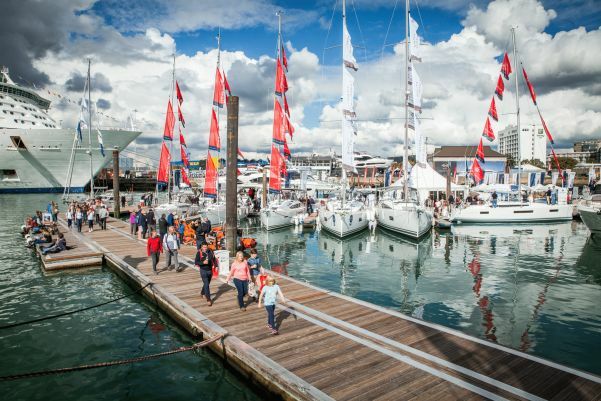 The fiftieth edition of the Southampton Boat Show will take place from 14 to 23 September in the Mayflower Park and Town Quay in Southampton in the United Kingdom. Despite the busy calendar of this month, it is definitely an event not to be missed if you are in the area. While waiting, you can preview what you're looking for thanks to this video. Tickets for access to the entire area are already available in many variations (including the amazing Platinum Experience) directly on the event website: here.